Admin of the Magento store having a large number of products faces a lot of difficulties managing these products and its data. To help them, Magesales have developed Magento Advanced Product Grid extension to help admin easily manage product catalog in the store. 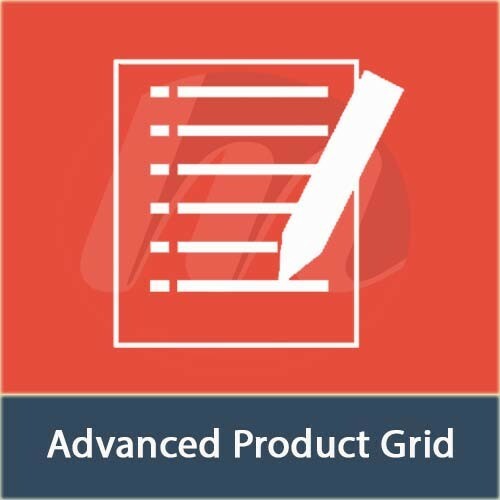 The Magento Advanced Product Grid enables admin to work efficiently by allowing to add product attributes in any numbers. Ajax supports editing product data in the grid quickly! A quick process flow for the product attributes editing, hence saves time! Manage and edit product data on the grid with Ajax support. Admin can add special columns like Stock Availability, Product * Thumbnails, Categories, Related Products, Cross-sells and Up-sells, product created and updated dates. Admin can manage or delete the default columns. Support to arrange column positions within the grid. Define the maximum number of associated/related products. Magento 2 VAT Exemption by Meetanshi enables customers to claim for VAT relief and store owners to sell products with VAT Exemption. Value Added Tax (VAT), is the tax levied on products and services bought and sold in UK. Meetanshi's Magento 2 VAT Exemption extension allows store owners to sell 100% VAT-free products in Magento 2 store. Offer VAT relief on medical equipments, health-related goods, products helpful to differently abled people, etc. with the help of the module. Manage the products on which the VAT relief can be offered and what are the valid reasons for the same from the Magento 2 VAT Exemption extension backend. Allow customers to claim for VAT relief by checking the checkbox on the checkout page. Enable/disable the extension as per the requirement. Set customer declaration notice to show in the backend. Option to set customer notice to show in the VAT exempt step while checkout. Option to enable terms and conditions to agree prior to claiming for VAT exemption. Easily create and manage disabilities reasons for VAT Exemption from * VAT Exemption > Manage Disabilities Reasons in the backend. Option to assign the products to allow VAT relief from the Catalog > Products. 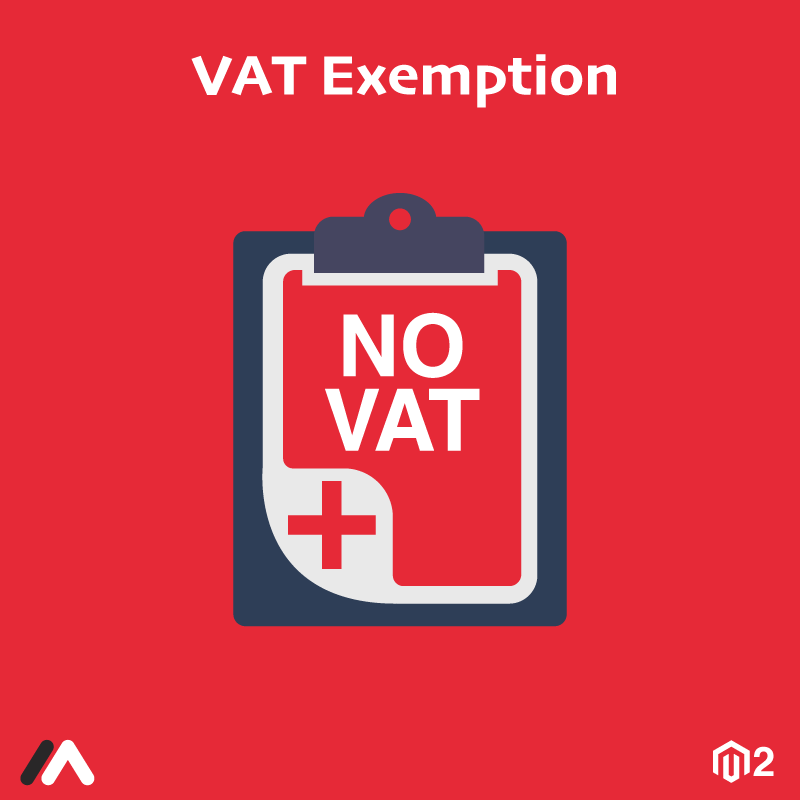 Customers can add the product with VAT exempt and claim exemption on the checkout page. Select the reason from the dropdown to claim the VAT Exemption. Customers can click buttons to checkout with or without VAT Exemption claim for the order. Supports simple, configurable and bundled products. No other product can be purchased with the VAT exempted product.